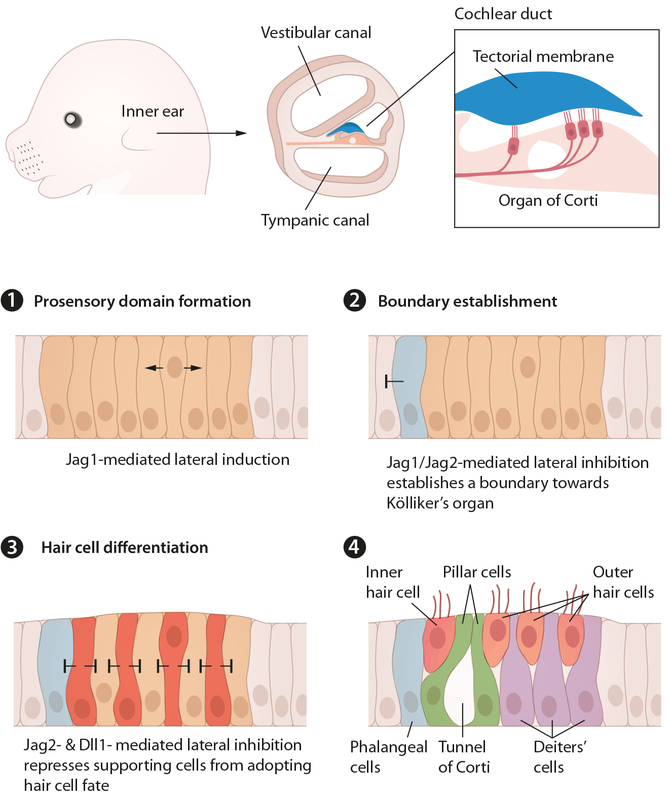 How is embryonic development fine-tuned to control growth, morphogenesis and differentiation of organs and cell-types in a concerted manner? Our lab employs animal models, patient samples, organoid culture and gene manipulation in vivo to resolve which pathways and mechanisms control development of organs such as the brain, vasculature and liver, and how these organ systems communicate to instruct one another’s development. Our aim is to develop therapies for congenital disorders, including Alagille Syndrome and neurodevelopmental disorders. In parallel, we are focused on devising high throughput gene-manipulation techniques to reduce the amount of animals used in science, while improving the versatility and speed of scientific inquiry. An exhilarating highlight of the year: the International Liver Congress, organized by the European Association for the Study of the Liver (EASL). Emma was elected the Scientific Committee of the EASL Governing Board. EASL brings together over 4,000 members, organizes a yearly meeting for over 9,000 attendees and aims “spread knowledge and expertise in best practices and the latest scientific breakthroughs in hepatology”, through education, conferences and more. This year, Jan Masek, post doc, presented his ongoing and planned work as part of the Sheila Sherlock post doctoral fellowship he received. Emma also gave a talk on the “Challenges women face in academia”, which you can view here. All in all, a very exciting meeting, presenting new developments in basic, clinical and translational research, and opening the door to an exciting future three years as Governing Board member. 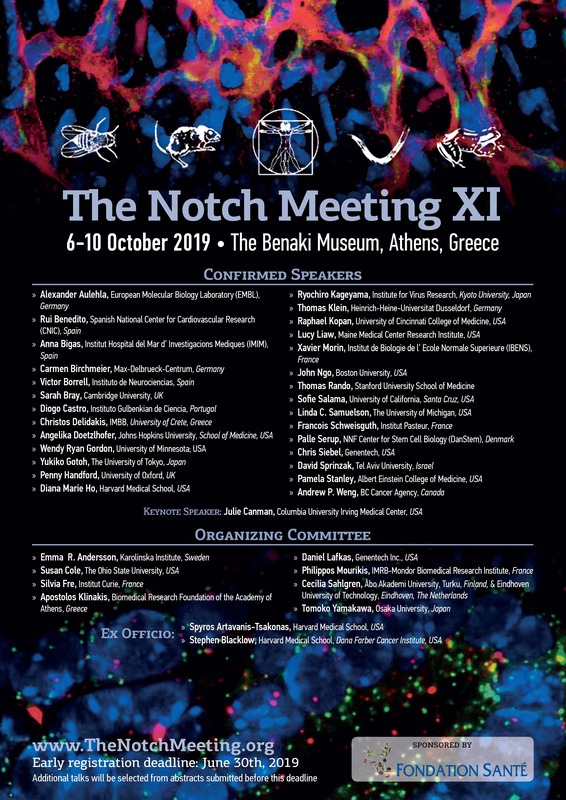 Registration to The Notch Meeting 2019 in Athens Oct 6-10, co-organized by Emma, is open now! Please register to guarantee a spot at this vibrant meeting! 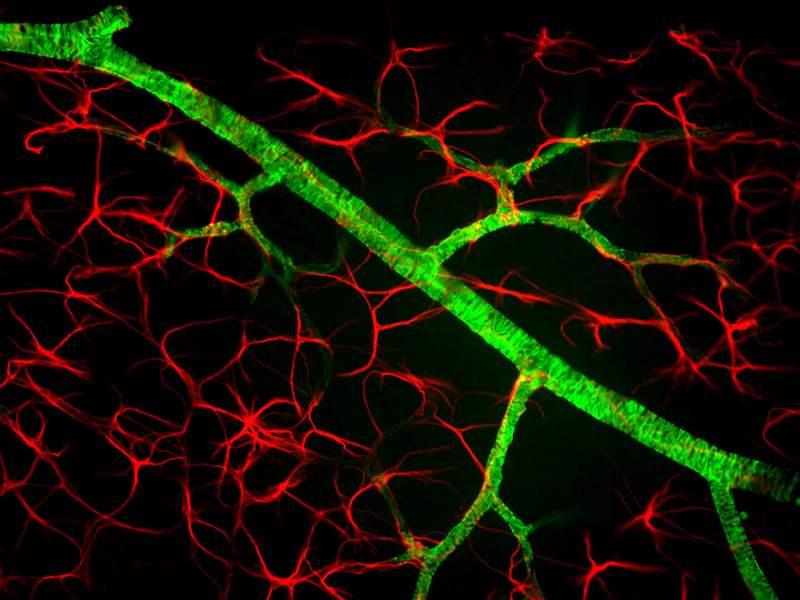 Lovey poster featuring blood vessels imaged by Simona Hankeova, PhD student in the lab. Special Issue of Developmental Biology, “Signaling Pathways in Development” is out now, Guest Edited By Emma R Andersson and Jeff Bush. We welcome our new PhD student Sandra de Haan to the lab! Our book chapter on Future Therapeutic Approaches for Alagille Syndrome is published. 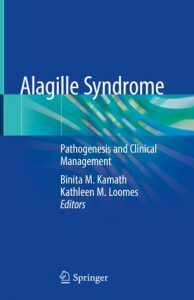 This book, with chapters from leaders in the field of Alagille syndrome, spanning liver pathology to bone defects, was edited by Binita Kamath and Kathy Loomes. Welcome to our new postdoc, Emine Ezel Cilek! Our review on Calcium Signaling in Liver Injury and Regeneration together with Volker Lauschke is published in Frontiers in Medicine! Emma attends the exciting Gordon Research Conference on Notch Signaling in Development, Regeneration and Disease as discussion leader. Lots of great talks, wonderful colleagues and a flash flood to boot. 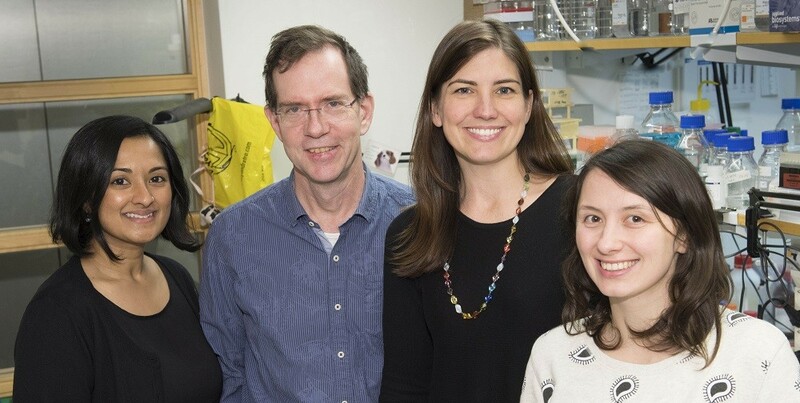 Emma has been working as Guest Editor on a special issue in Developmental Biology on the Blueprint for life… The focus is signaling pathways in development, spanning different model organisms and concepts from ligand dispersal to lateral inhibition and autophagy. The Editorial Introduction, written with Jeffrey Bush from UCSF is published – looking forward to the full issue being ready soon! Emma presents some of our work on Notch in liver cancer at the The 8th International Conference on Notch Targeting in Cancer. Congratulations David Kosek on a successful registration seminar and welcome as our newest PhD student! 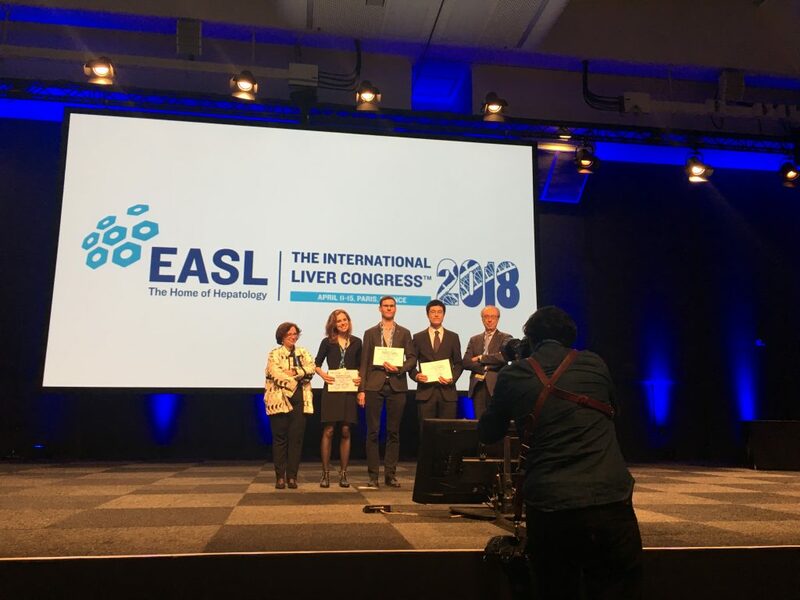 Today Jan Masek, post doc in our lab, recieved the prestigious EASL (European Association for the Study of the Liver) Sheila Sherlock post doctoral fellowship at the International Liver Congress! Congratulations again Janek! It was a great conference, and we struck up lots of new great collaborations! 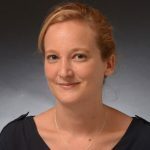 Noemi van Hul joins our lab in a Senior Scientist type of position. -Welcome Noemi! David Kosek joins our lab as a doctoral student candidate. -Welcome David! 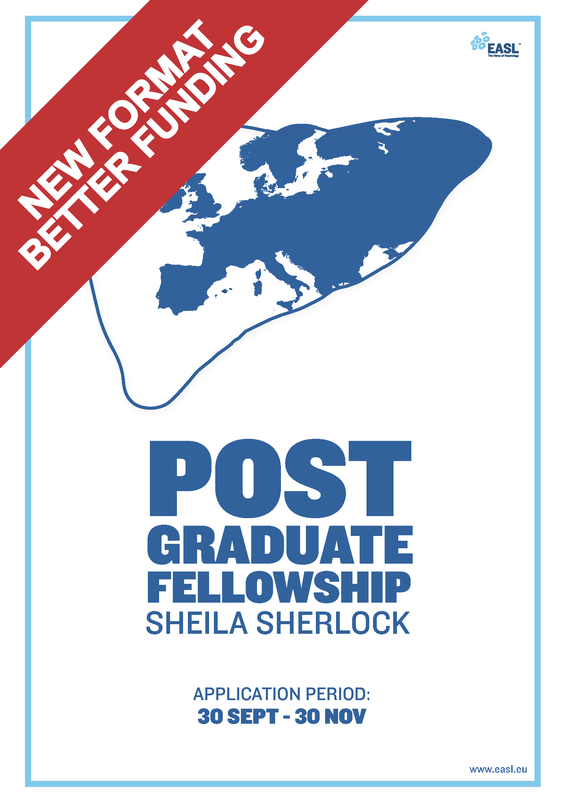 Congratulations Jan Masek, post doc in our lab, on being awarded the prestigious EASL (European Association for the Study of the Liver) Sheila Sherlock post doctoral fellowship! This internationally competitive post doc grant is awarded to two-three fellows in Europe each year. Jingyan He is officially registered as a PhD student in our lab at the Department of Cell and Molecular Biology at Karolinska Institutet. Congratulations, and welcome! Our open access Gastroenterology paper is finally out! 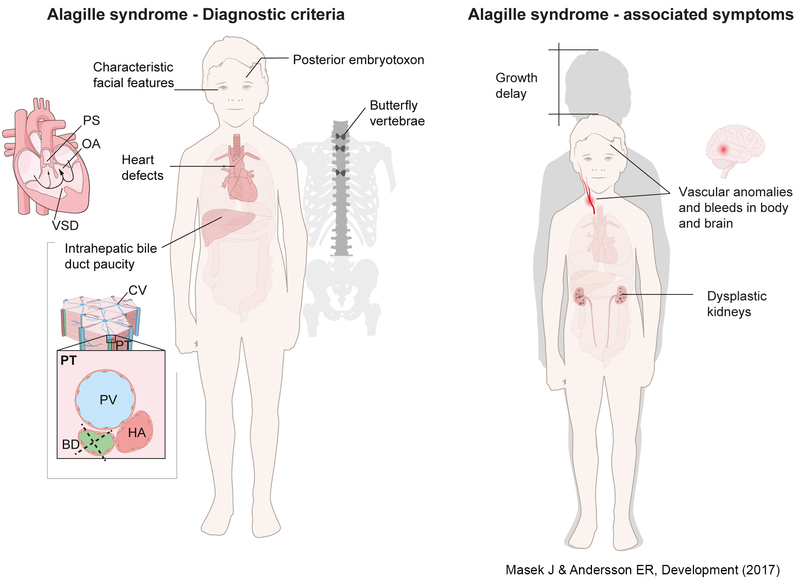 In this paper, we describe a novel model for Alagille syndrome, which we then compare with human liver samples from patients with Alagille syndrome. By cross-referencing with the Human Protein Atlas, we identify novel markers of bile ducts and show that the apical side of bile ducts is specifically disrupted. Finally, we show that the missense mutation driving the Alagille phenotype in the mouse model is Notch receptor selective – a completely novel finding with implications for ligand-receptor specificity. Thanks to the Swedish Research Council/Vetenskapsrådet (VR) for continuing to support our 3R research. 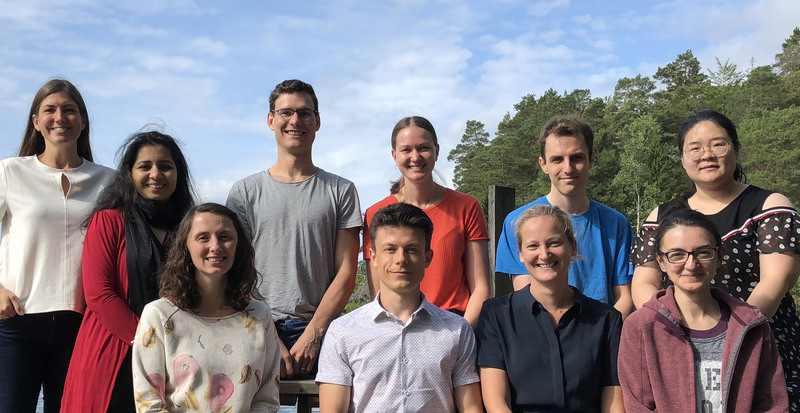 The Swedish Heart and Lung Foundation (Hjärt-Lungfonden) has awarded the Andersson Lab a grant to study Notch signaling and stroke, focused on Alagille syndrome. Thank you to the Foundation, and the donors, for your meaningful support. We welcome our newest PhD student candidate, Jingyan He, co-funded by a Chinese Scholarship Council grant. Welcome to the lab, Jingyan! Emma attended the 2017 AASLD Liver meeting in Washington DC, USA – great to see so many of my liver colleagues, and discuss new models and future areas of research. Karolinska Institutet’s Junior Faculty hosted the 2017 Fall National Junior Faculty Meeting. 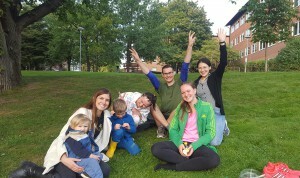 Flemingsberg crew (including Jan Masek, Dimitri Schritt and Emma) attended the Neo Retreat. Emma acted as examinator/opponent at the PhD defence for Katerina Strakova, at Masaryk University, Czech Republic. Emma and Jan Masek attended the Notch Meeting in Athens, Greece. Marika Sjöqvist and Emma Andersson’s review on Lateral patterning cues is accepted in Developmental Biology! Emma gave a talk at Children’s Hospital of Philadelphia, with Kathy Loomes as host. Emma presents at the University of Hartford Neuroscience Symposium. Congratulations Afshan Iqbal on your PhD studies registration seminar! An intercontinental challenge, with Afshan presenting to the Doctoral Admissions board at Karolinska/BioNut, and Emma joining from New Haven over Skype, at 4am. All went well, and we are delighted to welcome our most recent official lab member! 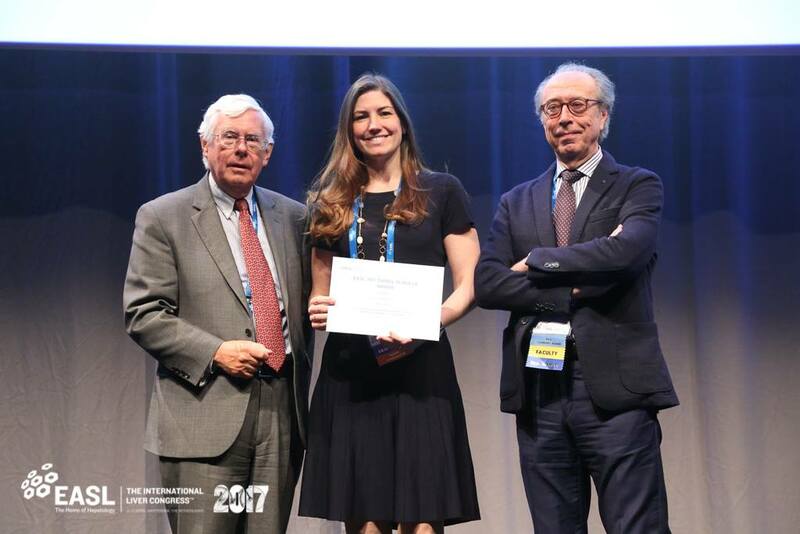 Grateful and honored to have won the EASL Mentorship award, that supports me visiting a Mentor they matched me with, in this case Mario Strazzabosco – world leading hepatologist! Starting today, I will be networking, presenting our data all over the USA, establishing collaborations and planning grant applications, for the next month. Thank you EASL for connecting me to the liver community! Want to work at Karolinska Institutet in an international team studying mechanisms and pathways controlling embryonic development? We are looking for one senior scientist with expertise in liver development (Apply here – position filled) and a post doc with expertise in microRNA biology (Apply here – application period extended). Deadlines approaching fast! Our review is out! 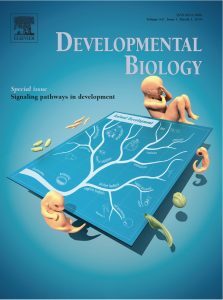 Read about Congenital Notch disorders and how Notch controls embryonic development in the May issue of Development. Welcome to our new PhD candidate Afshan Iqbal and our new bioinformatician post doc Dimitri Schritt! Welcome to our new student Julia Lytchiér! Emma R Andersson is awarded the EASL Daniel Alagille Award! 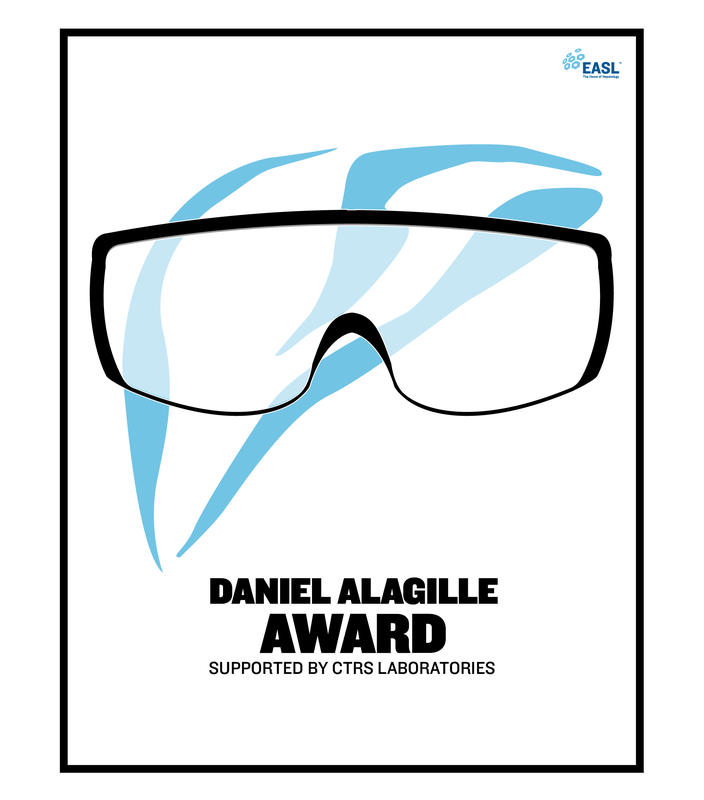 This award is given to one person in Europe under 40 for a groundbreaking project in genetic cholestatic liver disease. Welcome to our new students Francien Grotenhuijs, Astrid Sanchez Bergman and Chérie Vervuurt! Jan Mašek (with Andersson Lab as applicant) is awarded a post doc grant from the Wenner Gren Foundation! We congratulate Janek and thank the foundation for their support! Our lab seeks a talented and passionate bioinformatician! To apply, please use the following link. 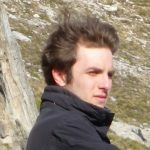 – Position filled, we look forward to welcoming Dimitri Schritt to the lab! Congratulations to our post doc Jan Mašek on being nominated, and sponsored, by Karolinska Institutet and selected by the National Research Foundation Singapore to attend the Global Young Scientists Summit in January 2017, in Singapore! 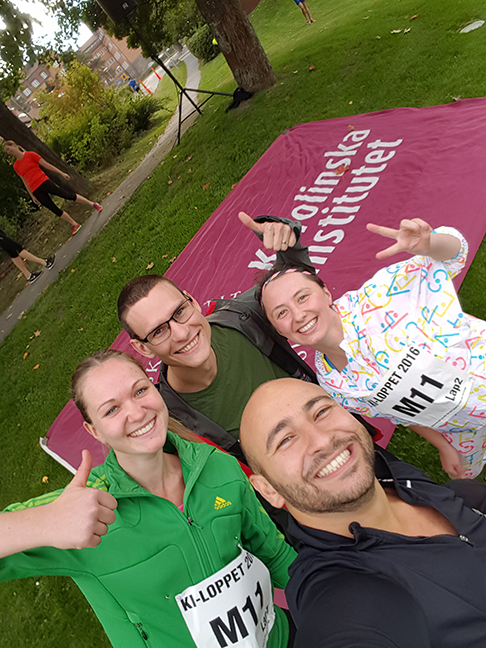 Bravo to team “Top Notch” that represented the Andersson lab in style at the KI Race 2016, and crossed the finish line showing true teamwork! 19–23 Sept Emma Andersson and Maria Genander are arranging an exciting course on Stem Cell Niches for Master’s students and PhD students with a one-day symposium at Nobel Forum on Sept 21st, on the same topic Invited speakers include Slobodan Beronja (Fred Hutchinson Cancer Research Center) , Jan van Deursen (Mayo Clinic), Anna Herland (Harvard University), Kim Jensen (University of Copenhagen), Leanne Jones (UCLA), Duanqing Pei (Chinese Academy of Sciences, Guangzhou), as well as local KI speakers such as Pekka Katajisto and Kirsty Spalding! No registration required for the symposium, welcome! Marika Sjöqvist is awarded a grant from the Osk. Huttunen Foundation! 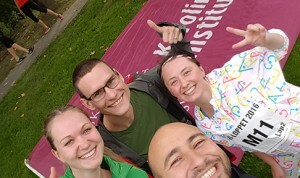 We congratulate Marika and thank the foundation for their support! 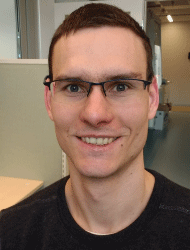 Welcome to our new Post Doc Jan Mašek! Congratulations Bettina Semsch on your promotion to Animal Technician Specialist! 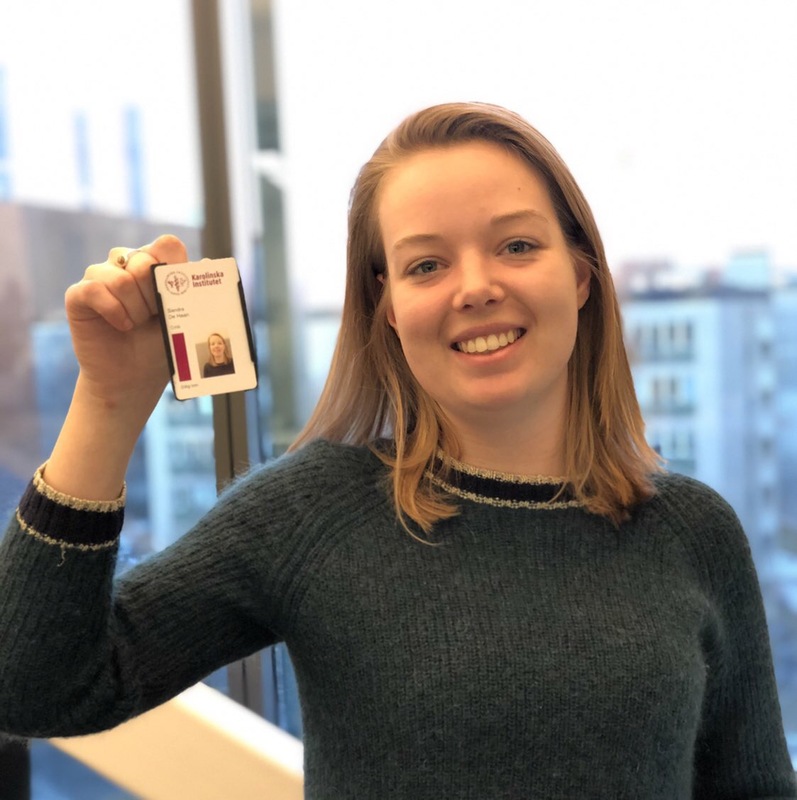 Emma receives one of the competitive Assistant Professor Funding positions from Karolinska Institutet (262 applicants, 7 awarded funding, 2.7% success rate). The Sven and Ebba-Christina Hagberg prize in medicine 2014 is awarded to Emma Andersson, Senior researcher at the Department of Biosciences and Robert Månsson, Assistant professor at the Department of Laboratory Medicine.